Home / Deepika Padukone / Latest / Nick Jonas / Priyanka Chopra / Ranveer SIngh / Do you know how much Priyanka & Nick are spent for their stay & pre-wedding rituals in Jodhpur? 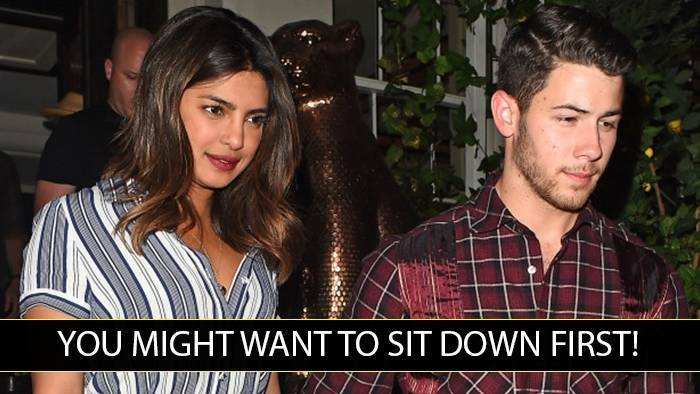 Do you know how much Priyanka & Nick are spent for their stay & pre-wedding rituals in Jodhpur? 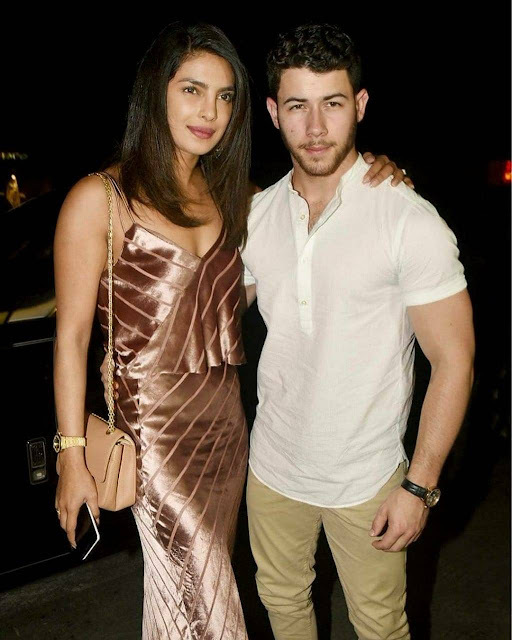 After #DeepVeer's wedding, another wedding that is about to break the internet is of Priyanka Chopra and Nick Jonas. The gorgeous duo is all set to tie the knot in Umaid Bhawan in Jodhpur on December 2nd. But you guys should also know that just like the royal palace, the price of the wedding comes as heavy as their stardom. #According to a leading portal, "The couple has booked the fort from November 29th to December 1st. A minimum of 40 rooms needs to be booked at the Umaid Bhawan Palace for the ceremony to happen at the Mehrangarh Fort. There will be an additional cost of Rs.10 lakhs for the set-up. The cost of catering will be Rs.18,000 per person." #As per sources, the three-day cost of setting up everything at the fort will be approximately Rs.30 lakhs and the catering for them over three ceremonies will cost around Rs.43 lakh. So, the total expenditure for the pre-wedding functions is estimated to be around Rs.73 lakhs. So, if you quickly do the math, the total cost of booking the entire hotel sums up to a whopping Rs.4 crore approximately. We can only imagine it's grandness.